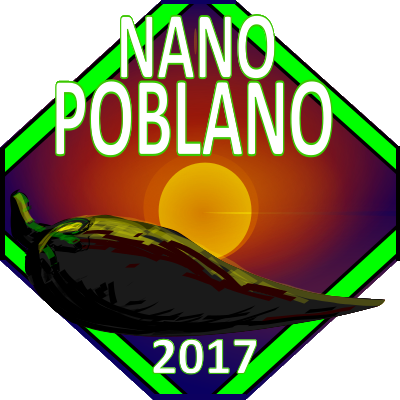 Posted on November 22, 2017, in NaNoPoblano and tagged NaNoPoblano, NaNoPoblano 2017. Bookmark the permalink. 7 Comments. 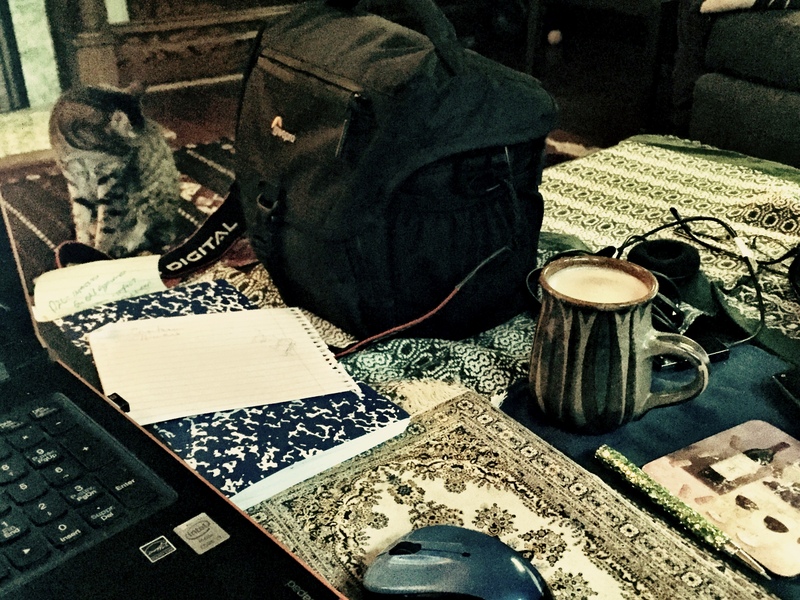 Hey, it makes anyone who has stuff on their own tables feel better about it as well – another good reason to post it! I never thought of it that way…it would make a cool game!